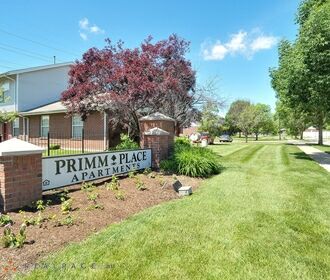 Beautiful and affordable, Primm Place is located in St. Louis County adjacent to King Park. 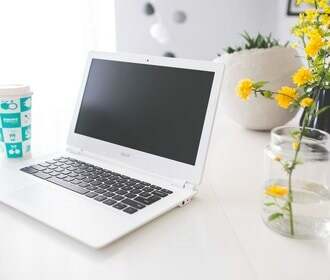 Situated near shopping, transportation, schools, entertainment and businesses, this area provides you all the conveniences to help make your daily life run with ease. One look will reveal how Primm Place has been thoroughly designed with your comfort and busy lifestyle in mind. 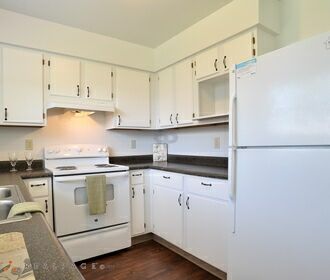 Primm Place Apartments - not just a place to live, but a home to love!